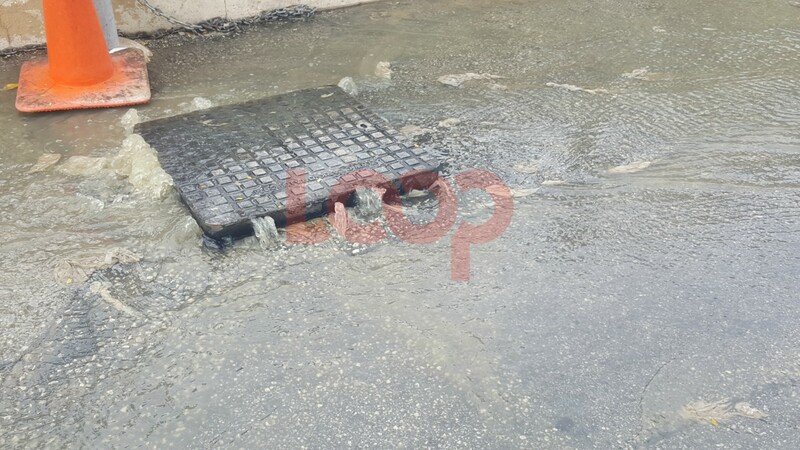 Persons planning to travel in certain parts of Christ Church should expect some disruption today. 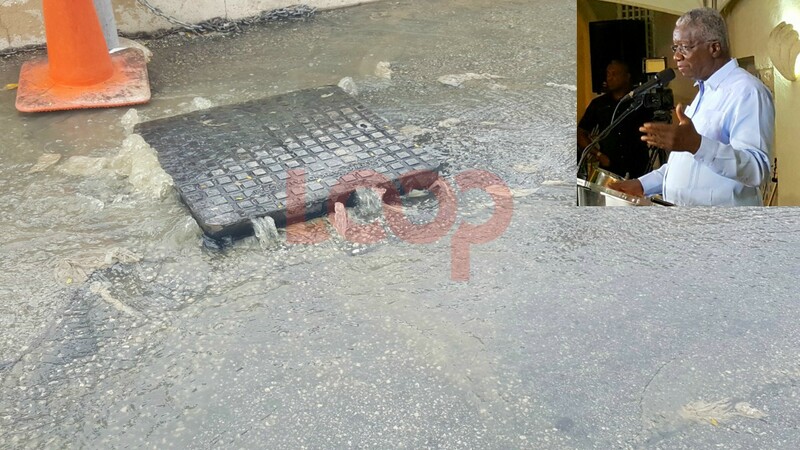 As part of ongoing investigations into sewage challenges on the south coast of the island, the Wastewater Division (WWD) of the Barbados Water Authority (BWA) will be inspecting manholes along Highway 7 today Sunday, June 10. 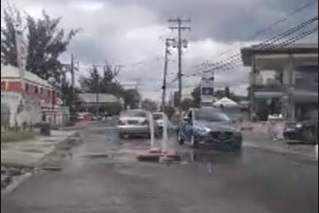 This will lead to some disruption in traffic flows and motorists and pedestrians are asked to approach the stretch between Hastings and Worthing Christ, Church with caution. 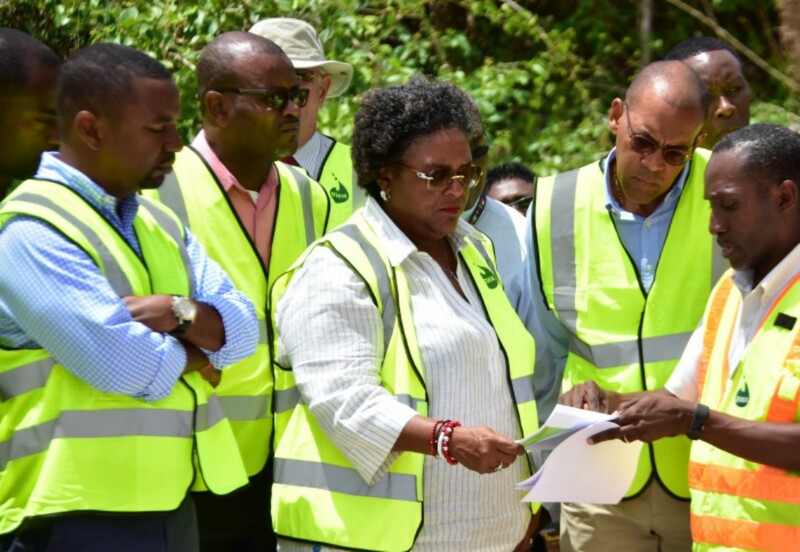 They are also asked to follow the instructions of BWA officials on site.